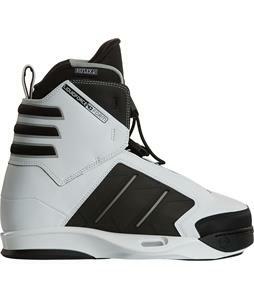 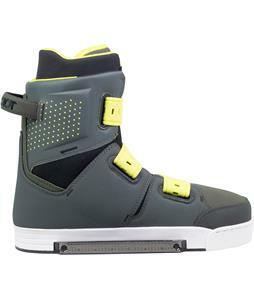 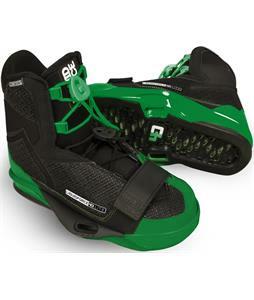 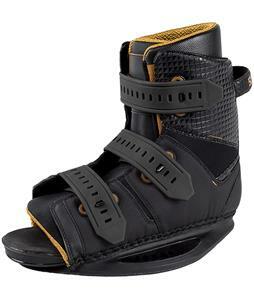 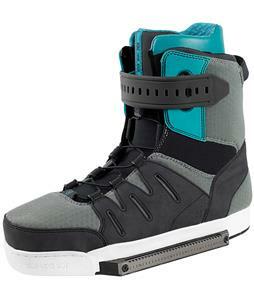 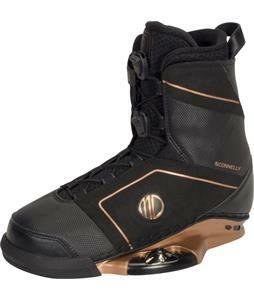 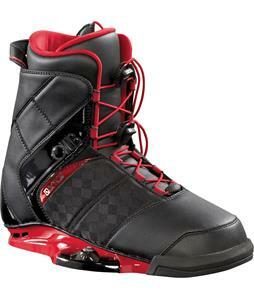 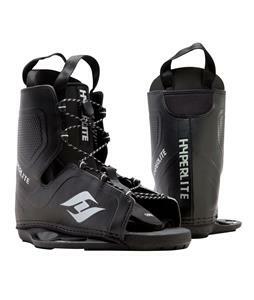 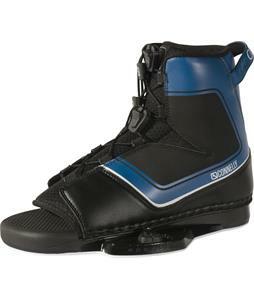 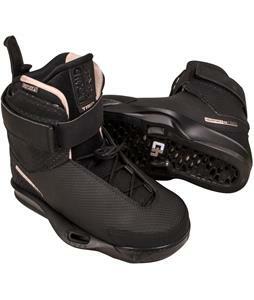 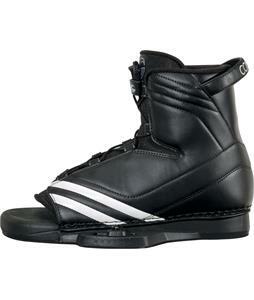 Wakeboard bindings from The House will keep your feet in place no matter how crazy the stunts you try behind the boat. 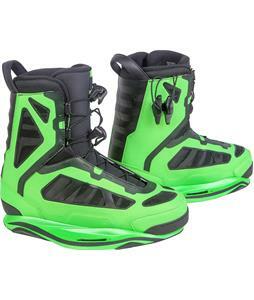 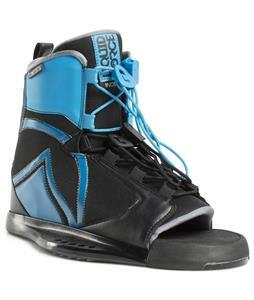 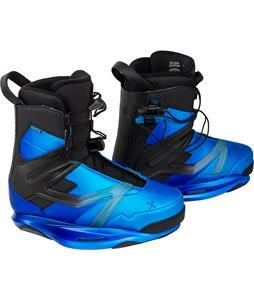 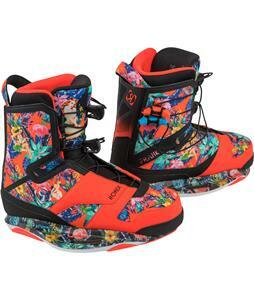 Browse a variety of wakeboard bindings from popular brands such as Liquid Force, Hyperlite, Ronix, Slingshot, and more to find the right style and size so that your feet feel comfortable and secure all day. 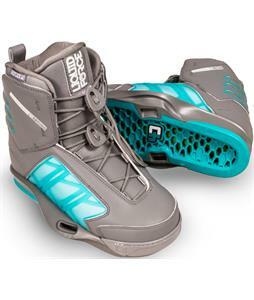 These wakeboard bindings are compatible with nearly any board, but be sure to double-check before purchasing. 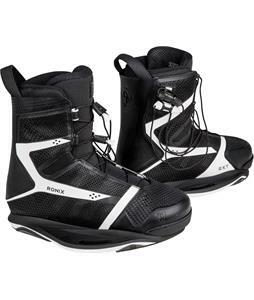 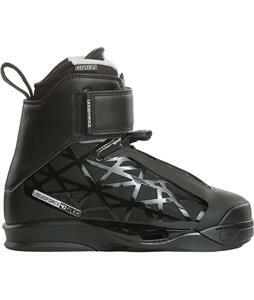 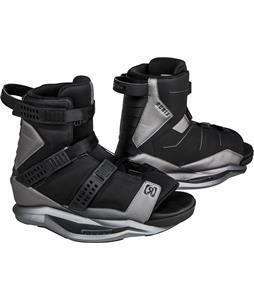 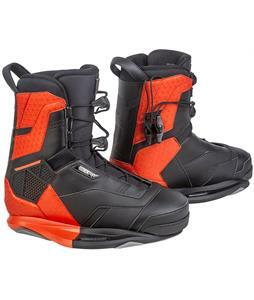 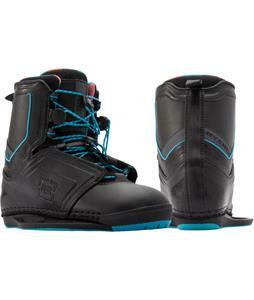 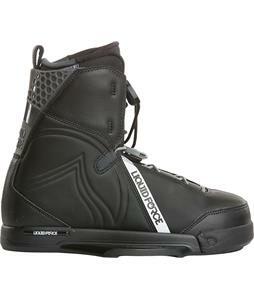 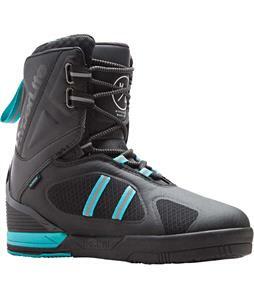 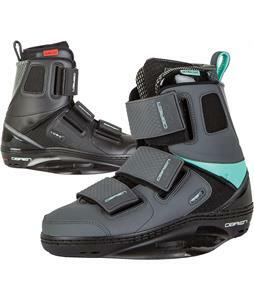 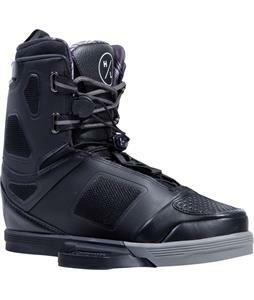 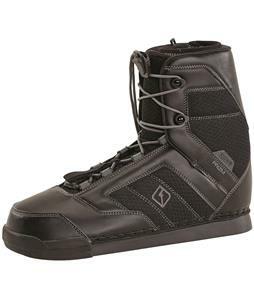 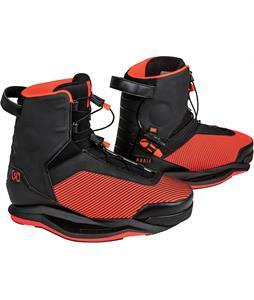 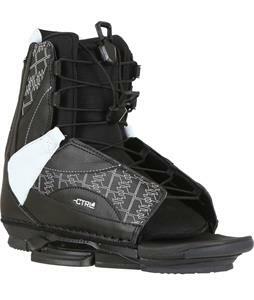 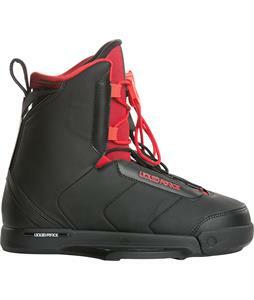 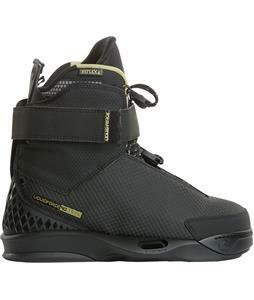 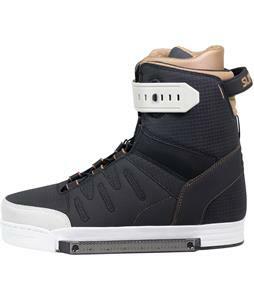 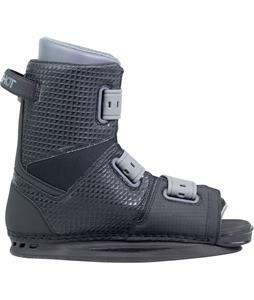 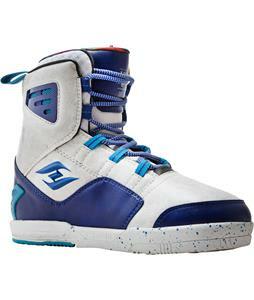 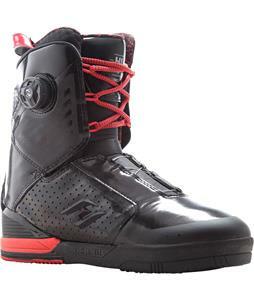 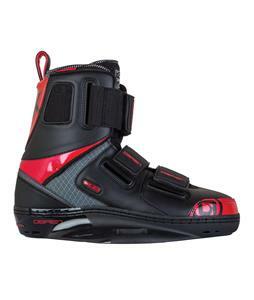 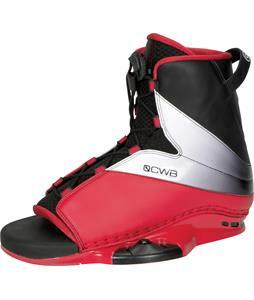 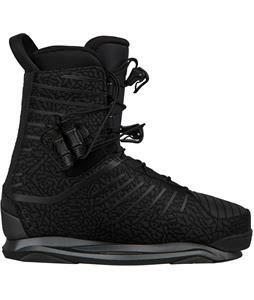 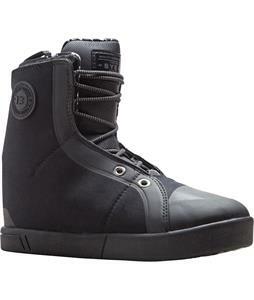 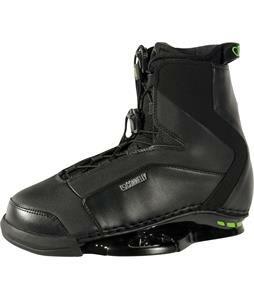 Our selection offers both open- and closed-toe wakeboard boot options with either the traditional lace and fastener system or Velcro straps for adjusting. 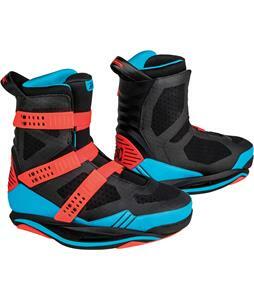 There are also plenty of color options, so you can find a pair of wakeboard bindings that match your personal preference or your board. 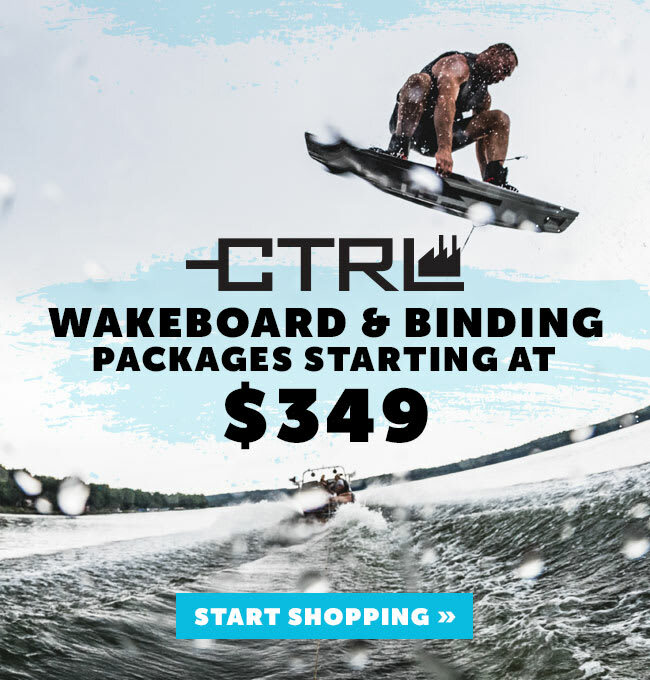 Whether you want something versatile for family and friends to use or something more specialized and performance driven, you can grab the perfect pair of wakeboard bindings and be out on the water in no time.